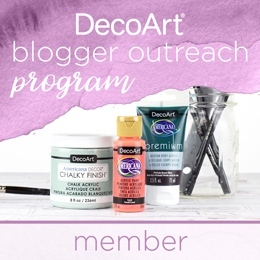 DISCLOSURE: I was compensated with a product sample by NameBubbles.com for this post, but the opinions are all mine and not that of the company! I LOVE their labels and have been using them on many of our products for years. 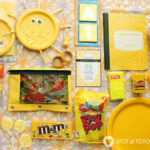 Know that Spotofteadesigns.com only promotes products which have been personally tested and ones I’d stand behind. To learn more, please review my disclosure policy here. 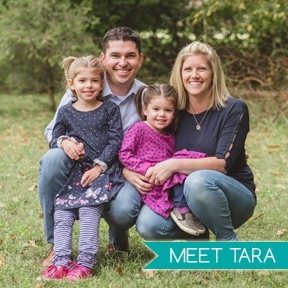 Winter can be a long slow season, especially when you’re the parent of a toddler! 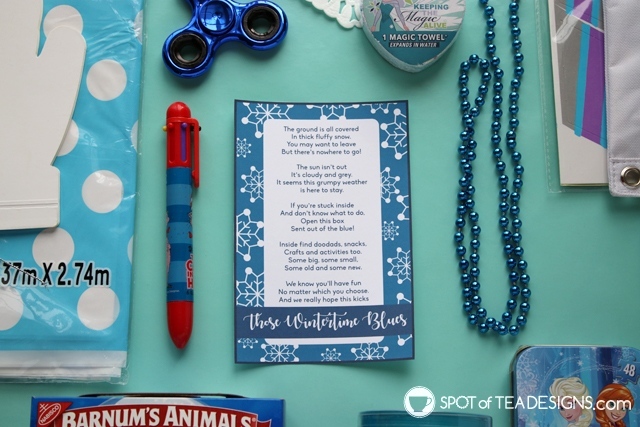 Consider putting together a fun wintertime blues package for your little ones or to send off to someone you love. 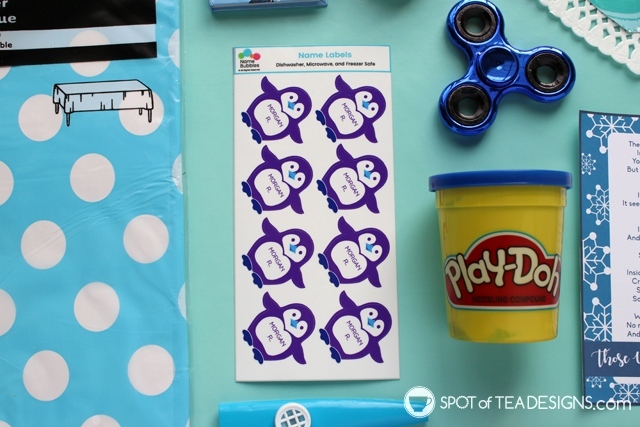 Download the free printable tag included on this post and fill a box with crafts, activities, and snacks with a blue theme. Winter is my least favorite season by far as I don’t really care for the cold and hate to be stuck inside with two antsy toddlers. 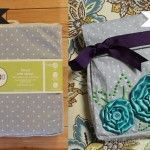 Since I have “Send 5 random gifts in the mail” on my Forty Before 40 list, I thought what better than to surprise a fellow toddler mom with a wintertime blues package! I raided my party supplies and craft bins for extra supplies plus hit the shops for some other little goodies I know her daughter will love. 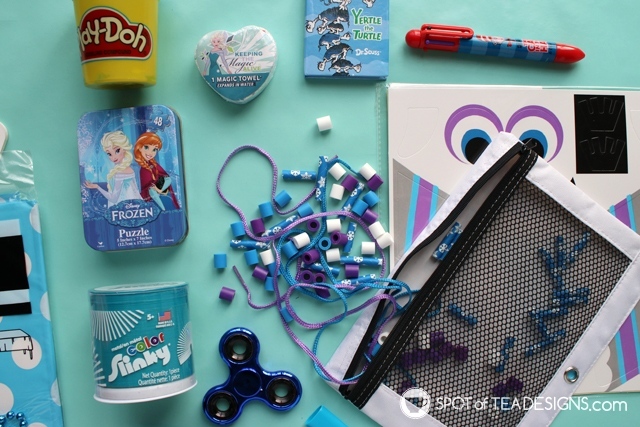 A wintertime blues kit is so easy to put together with all the Frozen themed goodies available out at the stores! 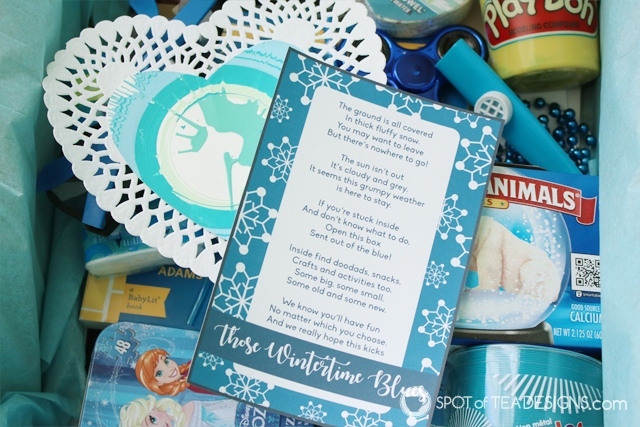 I paired this little Frozen tin puzzle and magic towel with other little activities that will keep her little hands busy. Everyone loves a Slinky, especially a blue one and I know that fidget spinner will be enjoyed by both parents, as well as, their daughter! My girls love stringing up paper straw necklaces so I hope her daughter does too, especially since these blue snowflake paper straws fit the theme! Inside I also included this little poem message explaining the gift. 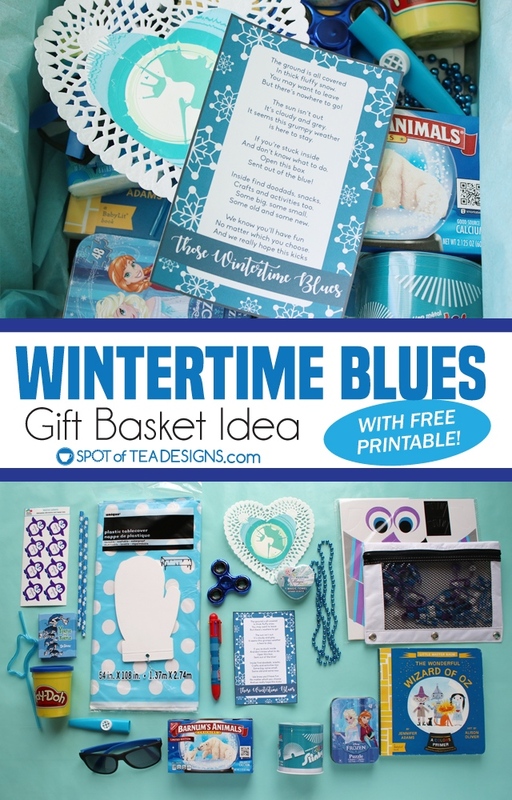 Feel free to download this freebie to create your own Wintertime Blues package for a friend!